I love beautiful design. 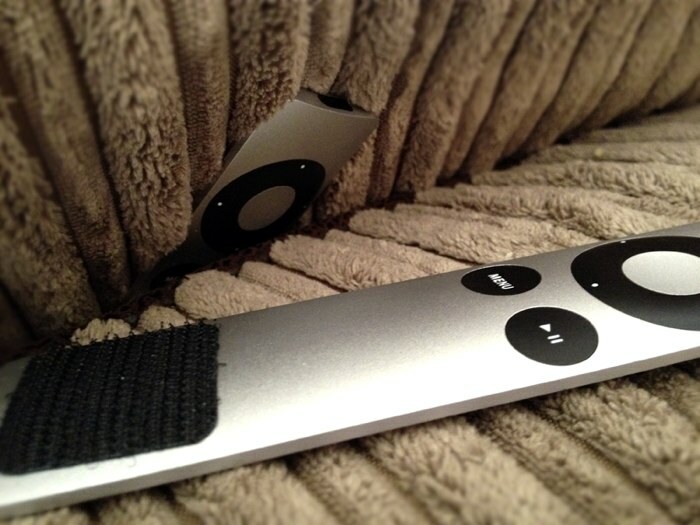 However, you can never allow form to undermine function as is the case with the Apple TV remote control. This is a lesson we need to learn for websites as well as product design.